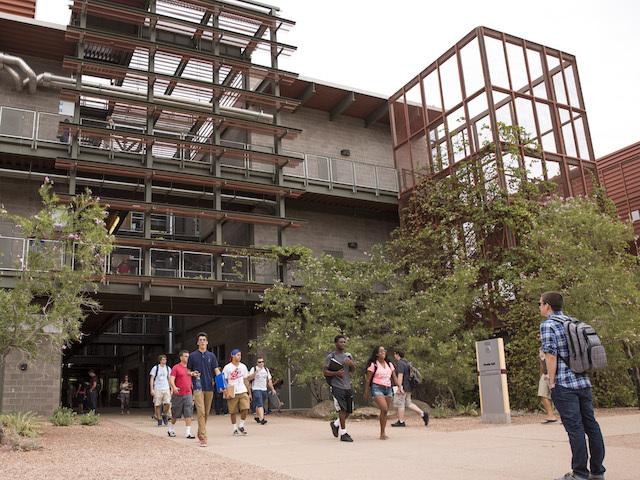 A new Consortium to Promote Reflection in Engineering Education will develop and promote teaching practices that help undergraduate engineering students reflect on their experiences. After a traumatic brain injury in Afghanistan, veteran Evan Benson wasn’t sure he could remember well enough to succeed in college. 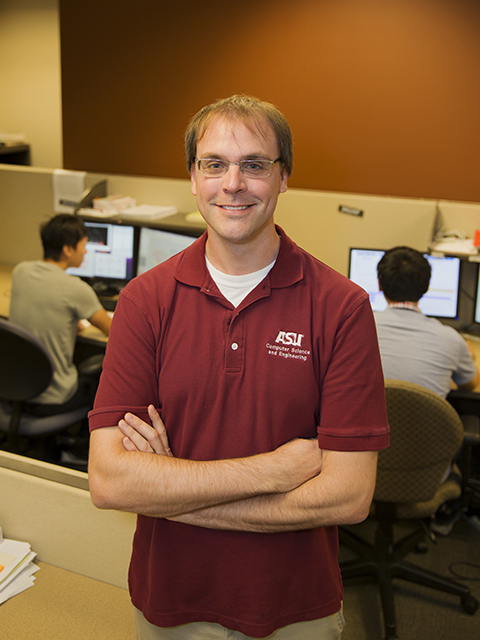 Ross Maciejewski, an assistant professor of computer science, was selected for an NSF CAREER Award for his research in visual analytics. Hayda Abu Hasan, a senior majoring in graphic information technology recently was honored as an outstanding Malaysian scholar. Professor Shawn Jordan uses crazy chain-reaction machines to help students learn engineering skills. He recently received a prestigious National Science Foundation CAREER award.